Online courses tailored to your needs! In SET languages, we focus on your level, your particular interests and your learning goals. After determining your specific level, our coordinators will design together with you a special program that takes into account your needs and expectations, so that you can fulfill the results you want! 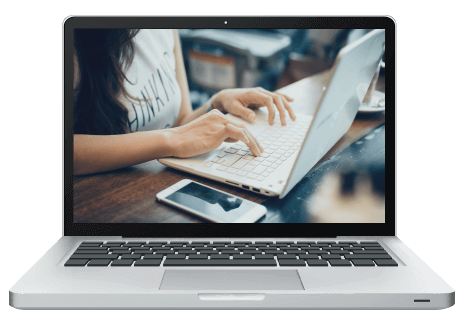 Our online learning platform achieves an experience identical to that of a classroom class. 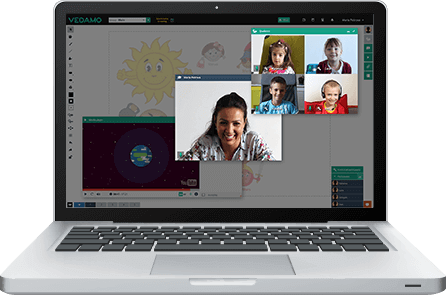 When you connect, you will have classes in real time with a teacher at our school, with the possibility of interacting and sending/receiving material. At the beginning of the course, you will be assigned a teacher who will follow your learning process in a personalized way. 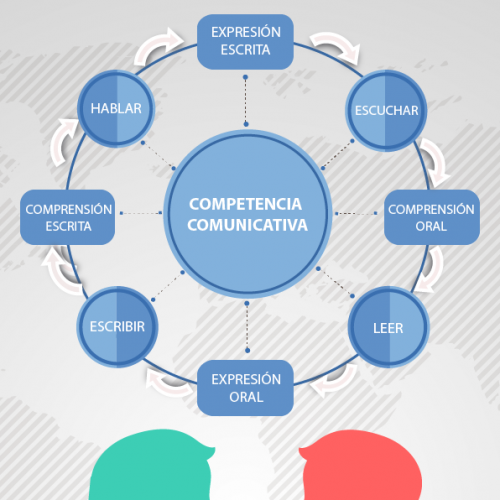 At the end of the course, you will receive an official certificate of the level reached in accordance with the European framework of reference for the learning of the languages. This certificate will be endorsed by SEA (Association of Language centres). 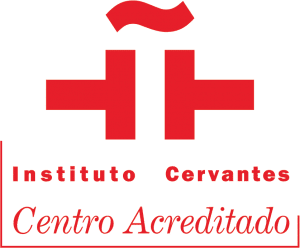 In the case of the Spanish language, the courses will be certified by the Instituto Cervantes, the highest quality label in the learning of the Spanish language worldwide. All our professors have training and university certification in the corresponding language. In turn, they are constantly trained in order to meet the requirements of each student. From basic to advanced, we offer educational proposals for all levels. We set ourselves within the framework of the common European frame of reference (CEFR). 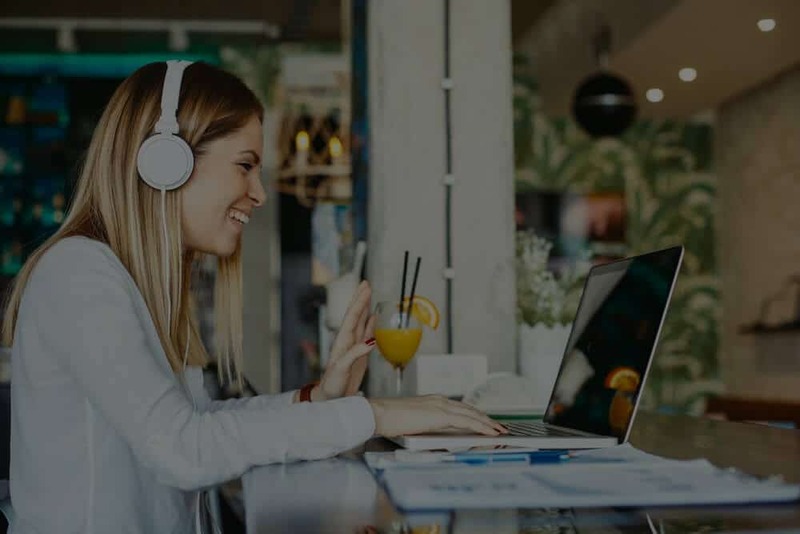 For the conformation of business training programs, our specialists will first diagnose the specific needs and objectives of each institution. Once the courses have been initiated, our teachers will follow up and periodically report on the evolution of each student. We will be happy to inform you about our Online Courses.